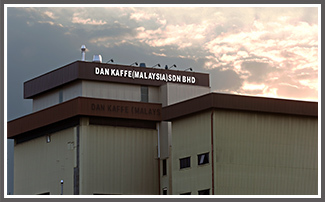 Dan Kaffe started operations in Johor Bahru-Malaysia in 1995, producing and selling high quality freeze concentrated extract coffees and spray-dried soluble coffees. 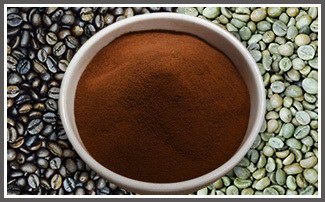 As a complement to our extensive product portfolio, we can offer different products to our customers to appeal to the new segments in the coffee world. 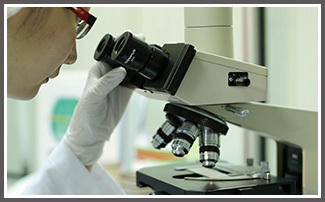 Our R&D team is ready to work with you to find the most suitable product that will satisfy your needs.